Annette Horton is a Registered Nurse with over 30 years extensive nursing, rehabilitation and management experience. Since 2004 Annette has held a Nurse Unit Manager position of a regional rehabilitation unit in Queensland. Annette is a member of the Australasian Rehabilitation Nurses Association (ARNA) and has presented several papers at ARNA national conferences. 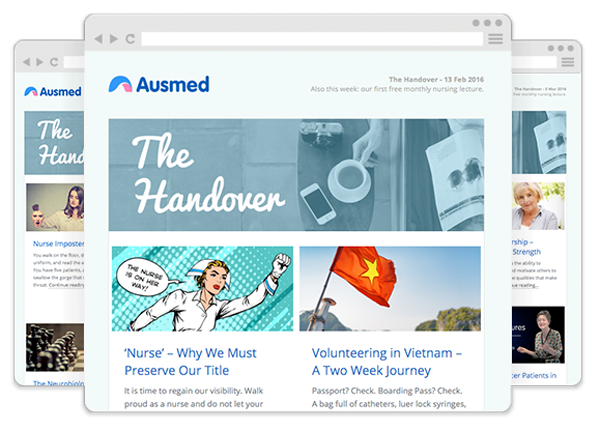 Annette has her own nursing blog entitled <a href="//nurseconvo.com/“" title="“Visit">Nurseconvo</a>, and more recently has become a contributing writer for Ausmed. Interests include stroke, rehabilitation, continence, leadership and management, coaching and case management.